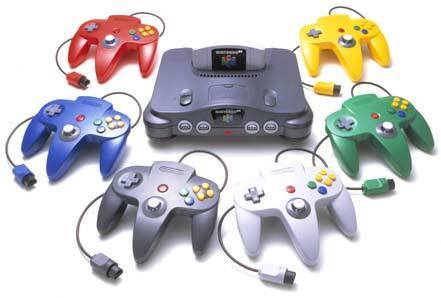 Bosses-- some say they are a gaming relic that are best left forgotten. Sure, for a game that is narrative-based or attempting to mirror a Hollywood film, they really don't serve a proper purpose. 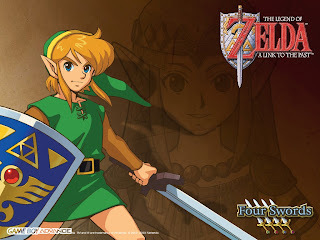 However, many genres like platformers, RPGs, action games, among others have boss battles that are absolutely well placed and properly executed. 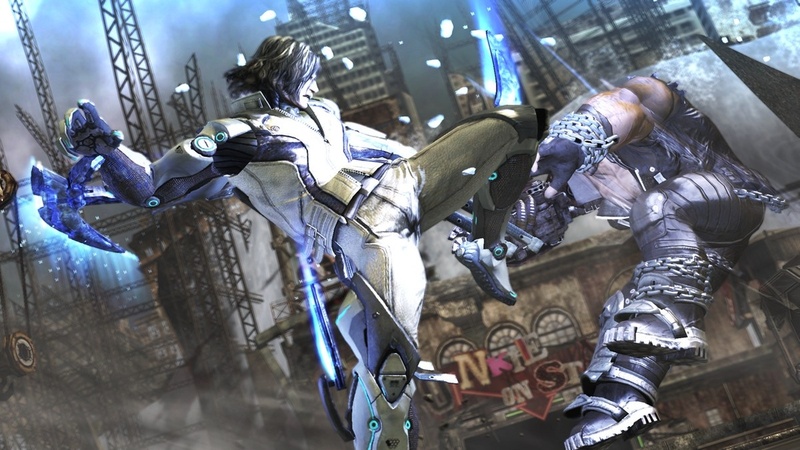 Best Boss Battles in Gaming History celebrates these, having reached its ninth part, and as always, we list five of our favorite fights against some of the mightiest of tyrants. 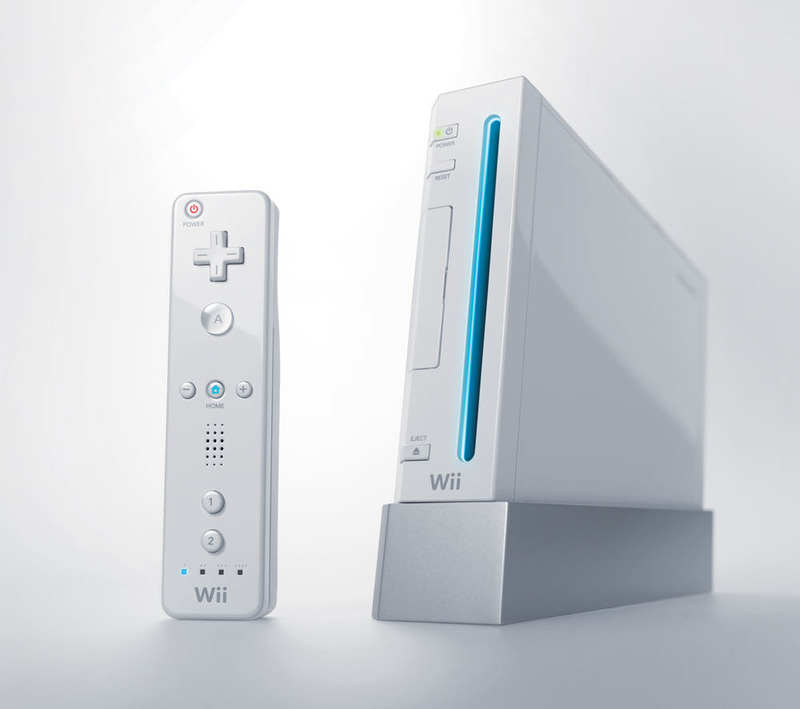 This edition's selections include bosses from Metroid Prime, inFamous, and Teenage Mutant Ninja Turtles IV: Turtles in Time, for starters. It's been over a year since we've looked at some of the more overlooked titles in the PlayStation 3's very impressive arsenal of games. As always, SuperPhillip Central desires to showcase some games that didn't get their due time in the sun. These next five games are ones that did not sell to their potential, were not talked about a lot, or were simply dismissed by critics or the gaming public at large. If you're ready to read, then we're ready to spotlight some overlooked games! Read on, dear friends! 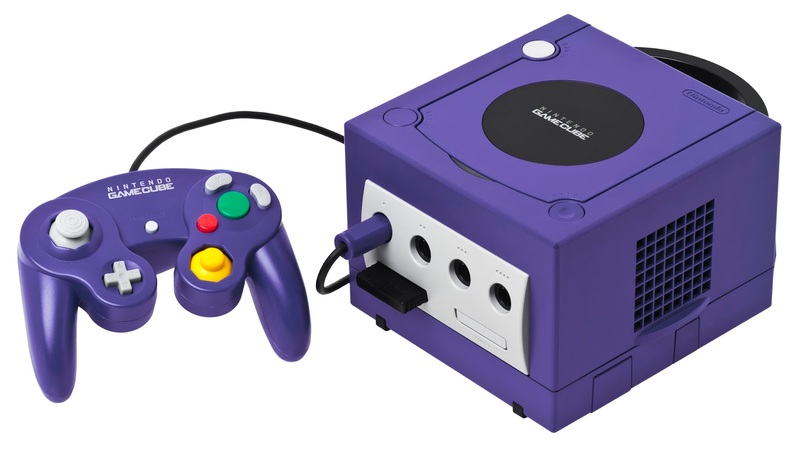 There were plenty of rumors surrounding Sony having a developer create its own rival to Nintendo's popular Super Smash Bros. series. 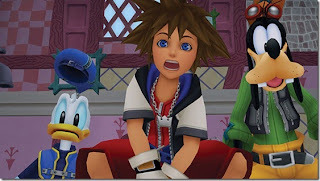 At the time, Sony neither confirmed nor denied these rumors, simply saying that don't comment on rumor or speculation. 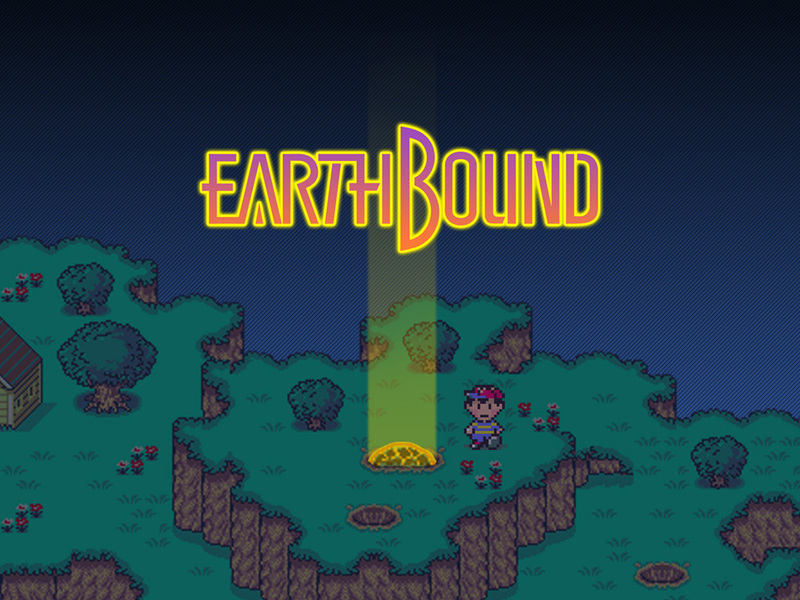 The game was finally revealed on an episode of GTTV in April of last year. 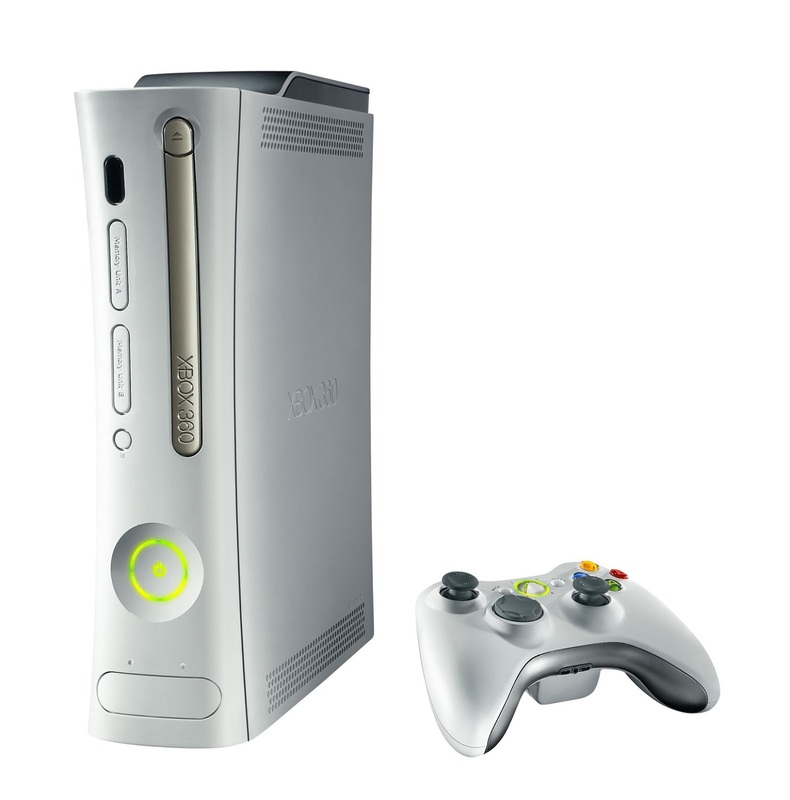 The final product released that November to sales that were disappointing at best. 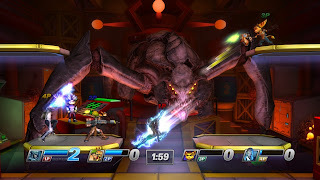 It's a shame, too, as PlayStation All-Stars Battle Royale isn't a mere imitator to Super Smash Bros.; it has its own identity, with characters using special moves called Supers to score points by obliterating opponents with them. 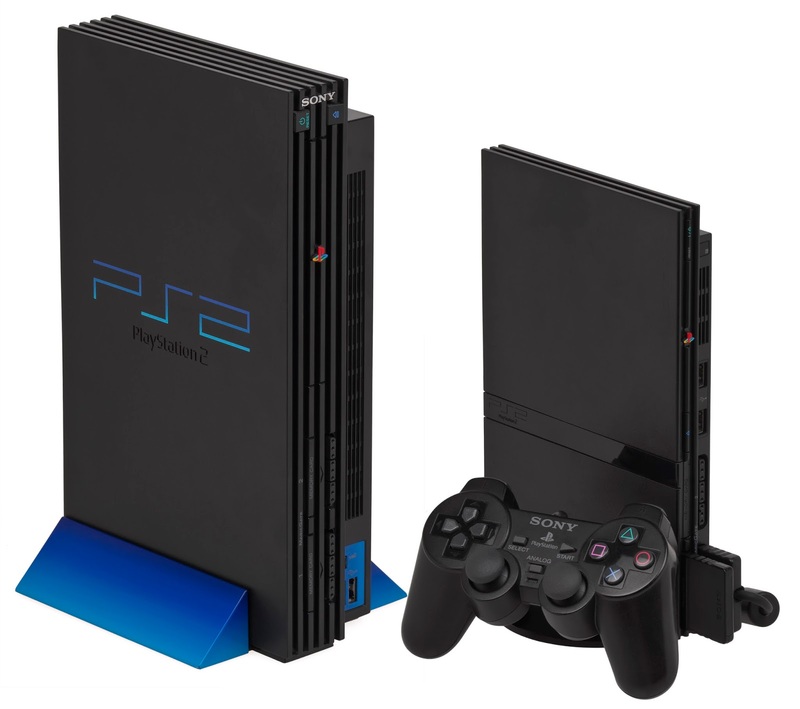 Sure, the roster of characters wasn't the best, but the amount of love for Sony fans and faithfuls alike was incredibly apparent. 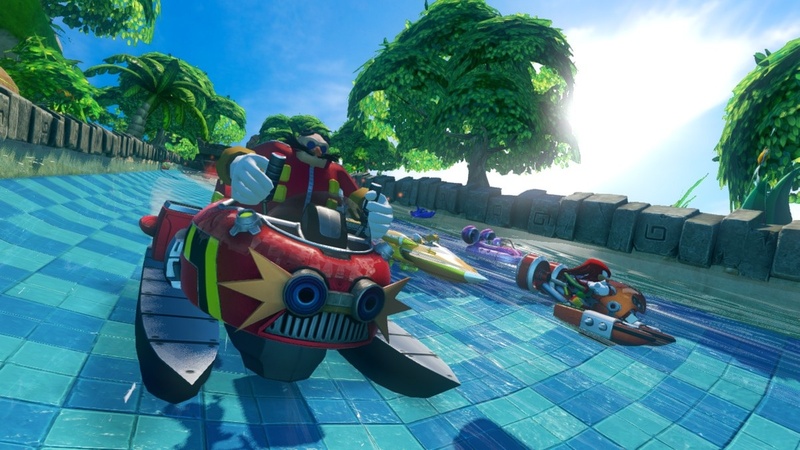 The original Sonic & SEGA All-Stars Racing is one of our favorite kart racers of the generation, easily beating out Mario Kart. 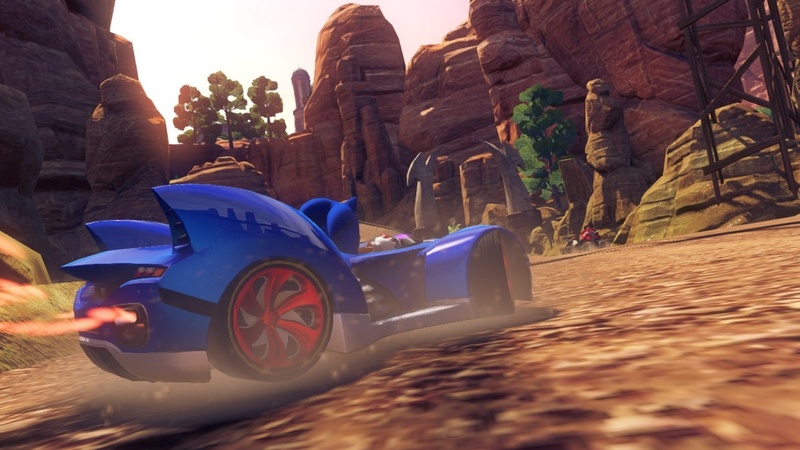 Its sequel, Sonic & All-Stars Racing Transformed, released last year with lots of critical claim. 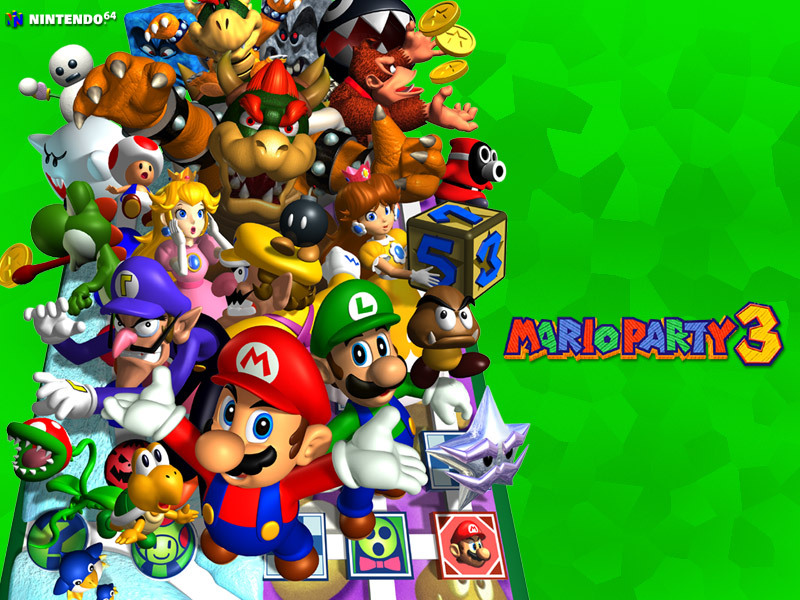 We here at SuperPhillip Central still prefer the original, as that game didn't have as many annoying glitches or problems with knowing where to go on a given track, but there's no denying that the game was a fun, exhilarating ride. 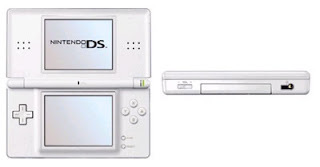 The initial sales were sluggish, prompting the game to quickly drop towards budget price. It's unfortunate, as Sonic & All-Stars Racing Transformed is definitely worth full price, as it's a heavily competent kart racer. Oriented more towards children and young teens, LittleBigPlanet Karting found a following with the LBP community, having them create some insanely good tracks with the in-game track creator. The creator allowed players to customize their own tracks to almost OCD-levels of great detail. 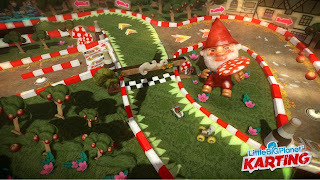 The actual kart racing was something that a lot of players could take or leave, being difficult even on the so-called Easy Mode. 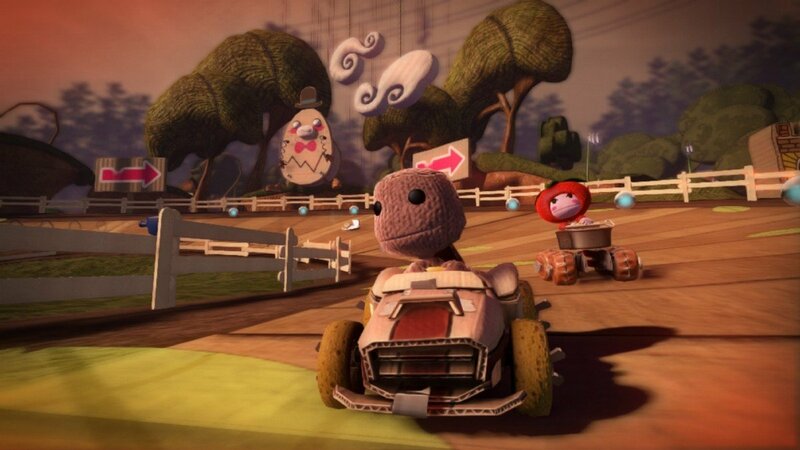 Unfortunately, many PlayStation 3 owners did not have a need for speed with Sackboy and the crew, leaving LittleBigPlanet Karting to be discounted quite quickly. As Platinum Games's latest project, The Wonderful 101, has released in several territories already, why not look back at one of their projects from earlier this year. Anarchy Reigns was the follow-up to the Nintendo Wii's MadWorld, offering a mayhem-filled multiplayer mode for online fun. 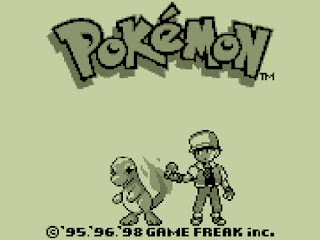 The game had two storylines to follow, with each character's tale overlapping with the other until the final conclusion. 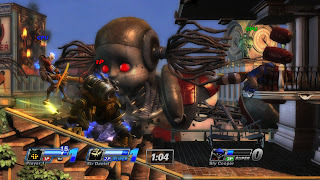 Sadly, like MadWorld before it, Anarchy Reigns failed to find an audience on the platforms it was released on, the PlayStation 3 and Xbox 360. It seems like Jack Cayman and the gang are forever fated to fall through the cracks and languish on retail shelves. 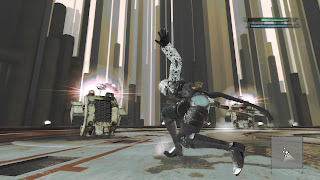 Released to middling reviews, Nier is actually a rather excellent action-RPG that forgoes the need to have a weird-garbed teenager as the primary protagonist and instead goes with a middle-aged man. His quest was to find a cure for the disease his young daughter was suffering the ill effects of. 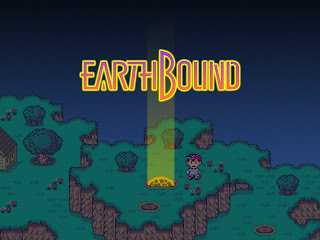 Along the way he explored a fully traversible world, battled monsters of all shapes and sizes, and participated in an immense number of optional side quests. 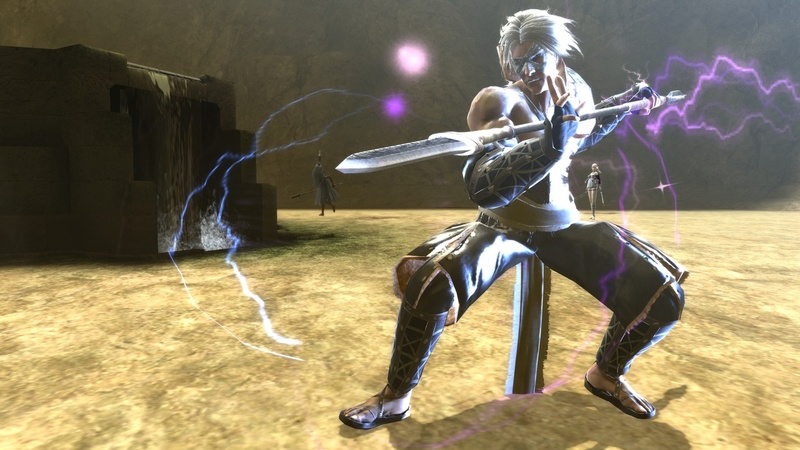 While selling relatively well in its homeland of Japan, Nier failed to capture the attention of Western audiences, leading the game to be quickly discounted or taken off shelves entirely. 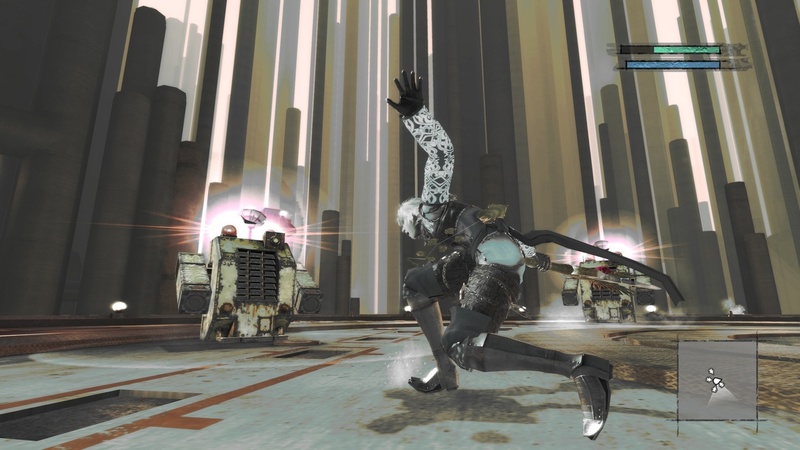 Those who do take the plunge with Nier will find a journey that is quite unlike anything they have experienced. 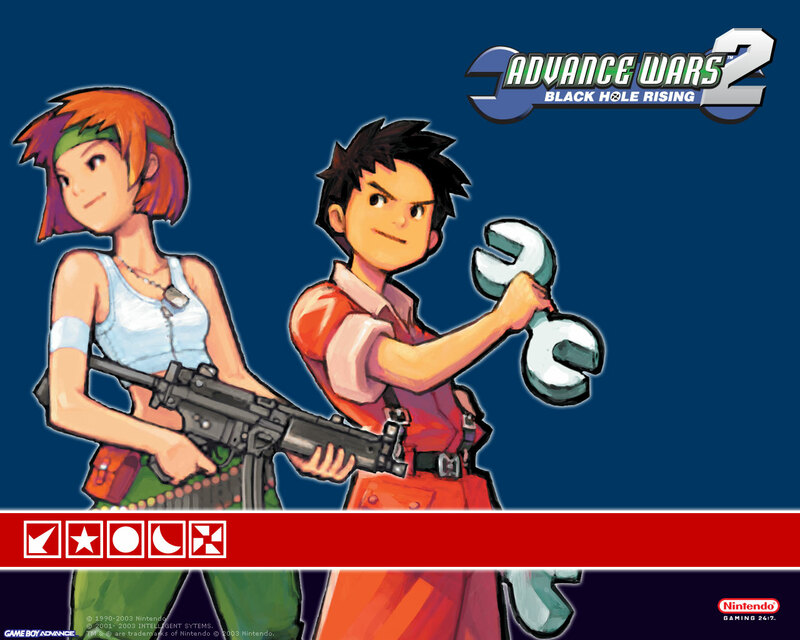 The first of the month means it's time to check in and see what releases for the month ahead are in store for North American gamers. 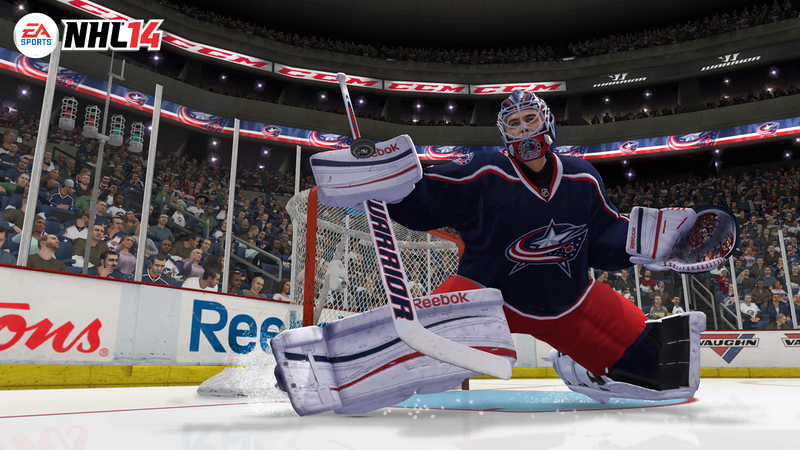 We are starting to see a massive amount of must-play titles as we approach the holiday season. SuperPhillip Central has taken the liberty of selecting twelve titles that we deem the most interesting this month. Remember that release dates are subject to change and that these games are retail only. 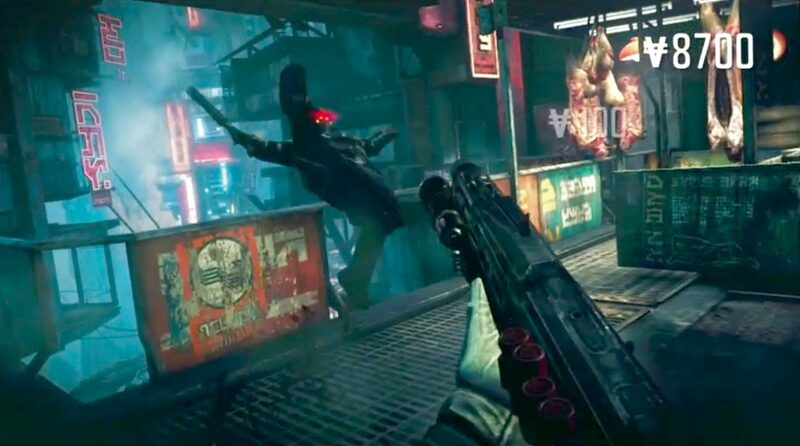 Which games, if any, are you looking forward to for September 2013? 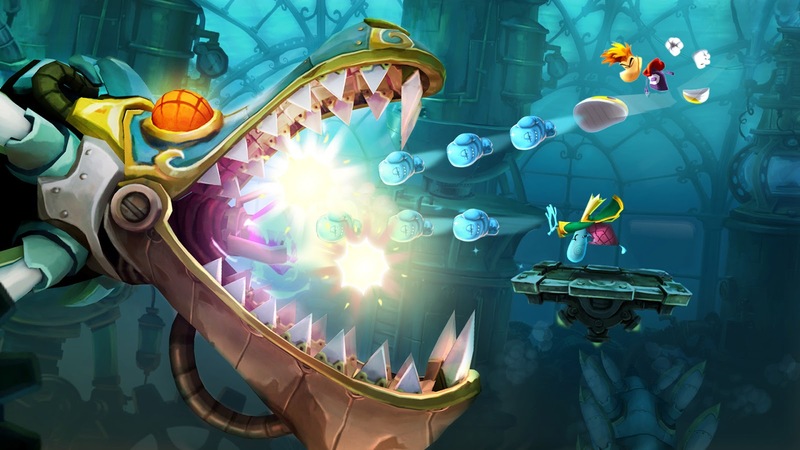 We learned the hard way that release dates are subject to change with the February delay of Rayman Legends. It went from its late February release date to early September. It seems to be for the better content-wise, but sales-wise it seems to be an entirely different story, with the game coming out around the time of so many big games. Regardless, Rayman Legends is set to release on multiple platforms this Tuesday, including the original system it was made for, the Wii U, and systems like PlayStation 3, Xbox 360, and PlayStation Vita, though some content is not available on this version. 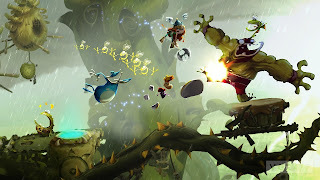 Expect a full in-depth review of Rayman Legends mid-month. 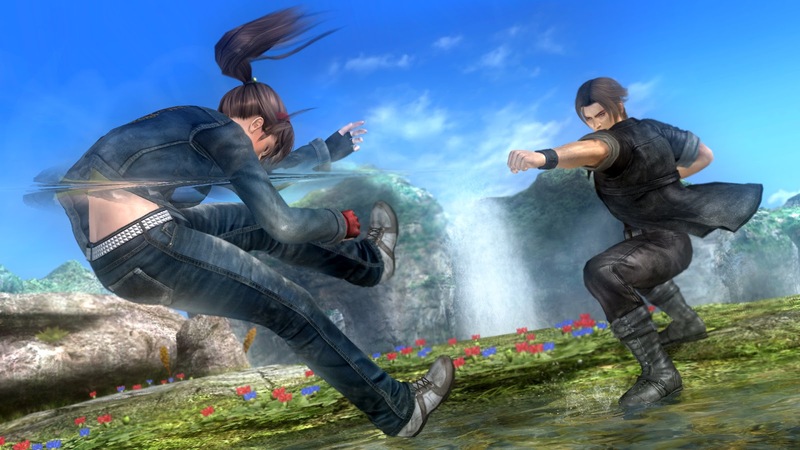 Team Ninja teams up with arcade masters Sega AM2 for Dead or Alive 5 Ultimate, an expansion to 2012's Dead or Alive 5 vanilla version. This ultimate iteration is taking content from the Vita's Dead or Alive 5 Plus, as well as five all-new combatants, two of which are plucked straight from the Ninja Gaiden franchise. Introduced in this version of the game are two-on-two tag team battles, in addition to several gameplay tweaks and better balancing. Fighter fans are being treated well this year, for sure. It's been over a year since Diablo III made its way into the hands of PC owners. 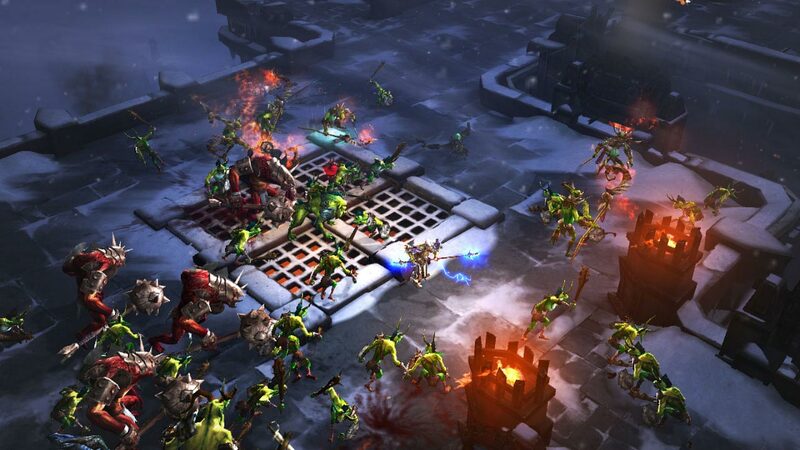 This loot-based action-RPG became the fastest-selling PC game of all time. 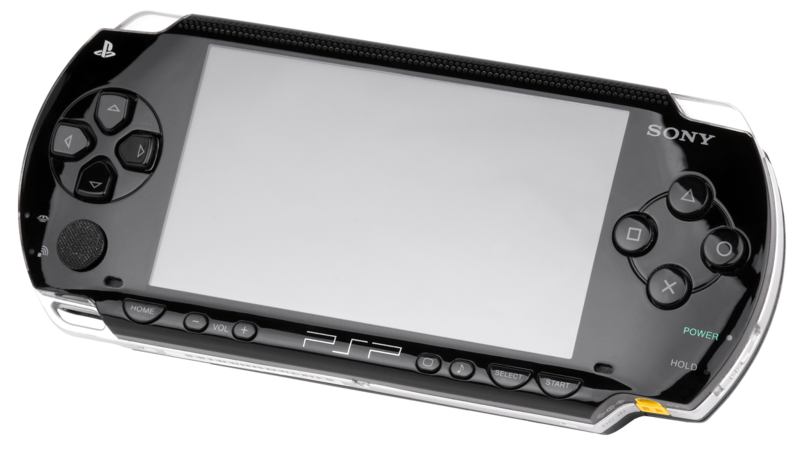 Now, Daiblo III is coming to consoles with controls that are specifically built for the PlayStation 3 and Xbox 360 systems. 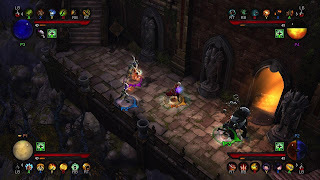 Play alone or team up with three other players as you explore randomized dungeons, exploring, searching for loot, and slaying creatures of all shapes and sizes. 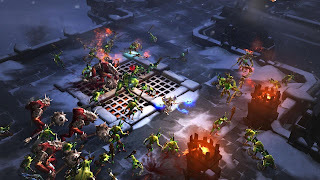 The wait for console owners is almost over, as Diablo III is hitting consoles this Tuesday. 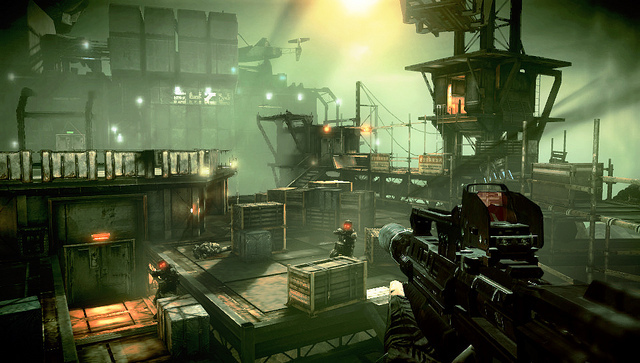 Using a modified version of Killzone 3's impressive graphical engine, the forthcoming Killzone: Mercenary, a PlayStation Vita exclusive, is shaping up to be one of the most amazing first-person shooter experiences on any handheld device. Being able to choose which side you wish to join-- ISA or the Helghast-- is something that will no doubt offer multiple perspectives on the same story. Missions offer multiple means to complete them, and successfully completing missions rewards players with new weapons and other delights. 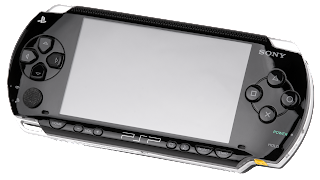 With the recent PlayStation Vita price cut and Killzone: Mercenary, it seems like there's no better time to become an owner of Sony's handheld than right now. 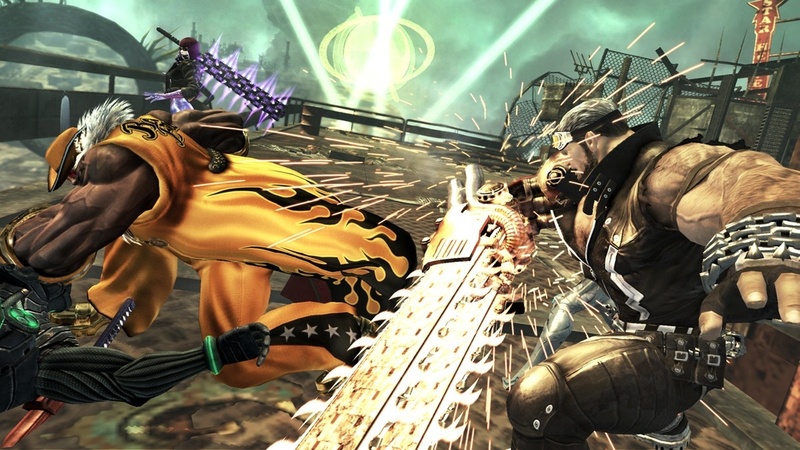 Sony's Japan Studio has not released a lot of games this past generation. They seem to be making up for lost time with both the PS4 launch title Knack and this upcoming PlayStation 3 exclusive, Puppeteer. 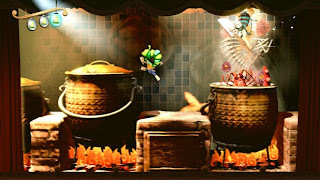 The game is a 2 1/2-D platformer featuring a boy who has been turned into a puppet and has had his head stolen. Venturing through the worlds of the game and coming across other things to replace his head, allowing him new abilities, players can progress through the game thanks to the help of these heads. Along with his magical scissors, Kutaro, our protagonist, has plenty of tools in his arsenal to complete his goal of getting his head returned to him and becoming a human boy once more. 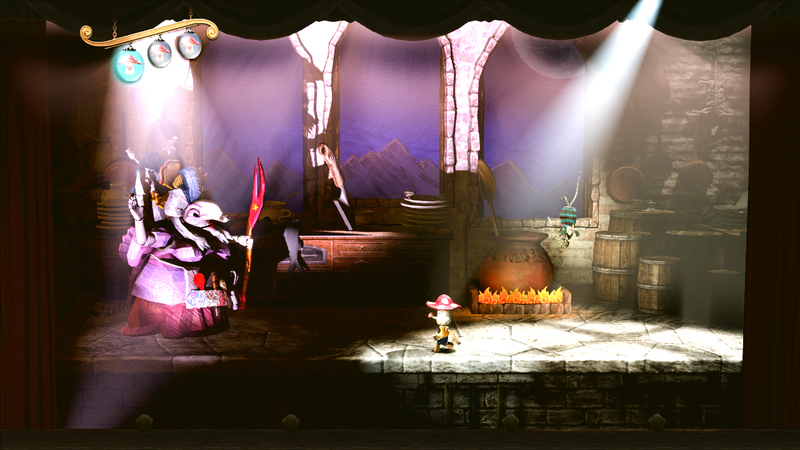 An innovative new IP, Puppeteer will mostly fall through the cracks, but those bold enough to try the game out will most likely find a gem of a game. For the first time, Kingdom Hearts Final Mix will be available in the West as part of this HD collection. Kingdom Hearts HD 1.5 ReMIX will also feature a remastered RE: Chain of Memories to play, and cutscenes from Kingdom Hearts 358/2 Days to watch. 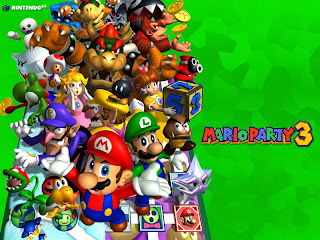 These games by themselves would be more than enough, but in addition to this, all of these included titles feature trophy support. 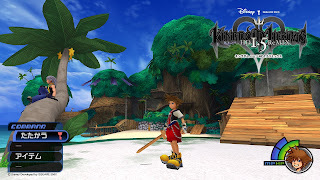 We can't think of any better way to anticipate the next generation release of Kingdom Hearts III than enjoying the collection of titles in Kingdom Hearts HD 1.5 ReMIX. My word, is September 10 a busy day for new releases! 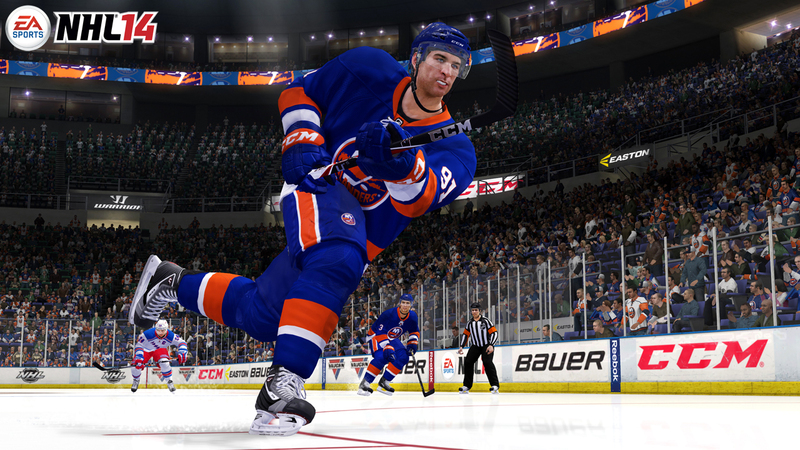 NHL 14 is currently looking to be a great complement to watching the real sport. It features improvements to multiple engines used in past games, a never-before-seen deking system, a career mode that values the importance of both on the ice and off the ice, and a salute to NHL '94, which features the full classic game only with current visuals and rosters. It's almost as fun as playing the real thing but without the need of having a dentist on speed dial. 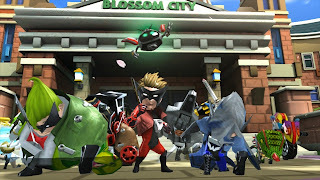 Destined to be overlooked due to its vibrant colors and weirdness, despite being what many have been wanting, a new IP from Nintendo, The Wonderful 101 pits one-hundred citizens turned superheroes against a pack of intergalactic invaders. 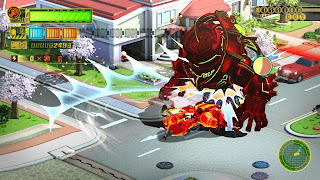 If the demo is anything to go by, this mass hero action game will get the palms of the player sweaty as they dodge attacks, switch through superpowers, and save denizens from impending doom. 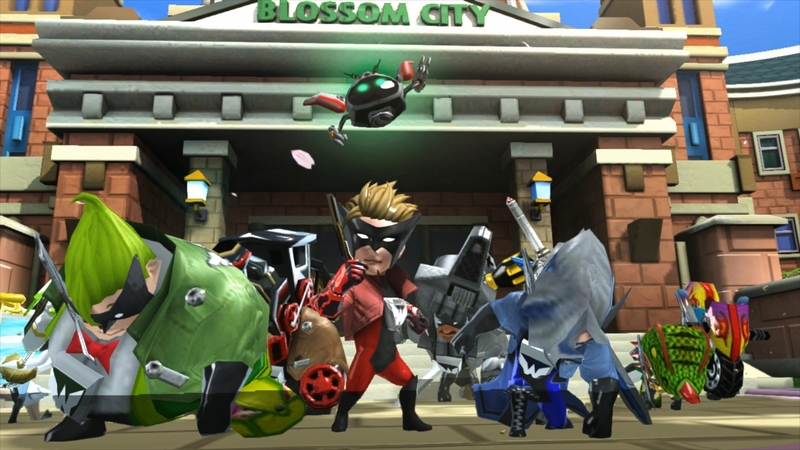 Platinum Games has yet to make a stinker, and The Wonderful 101 is looking to be one of their most impressive titles yet. It's just too bad it releases so close to our next game! 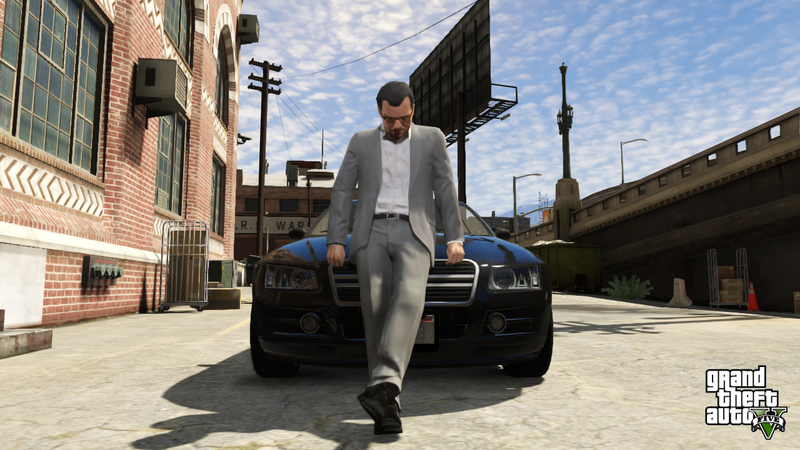 One of the final seventh generation-exclusive games, Grand Theft Auto V is receiving a metric ton of hype, but that's the only reason to be excited for Rockstar North's latest. No, the studio has received a big budget and lots of time to create what will probably be yet another open world to get absolutely lost in. 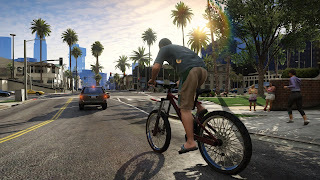 Rockstar promises a multitude of activities to do, and the upcoming Grand Theft Auto Online is set to rock the gaming world as much as the single player experience. Speaking of which, for the first time in the series the player switches between three unique protagonists as they explore the city of Los Santos and its surrounding areas. Put your real life on hold when Grand Theft Auto V finally releases on September 17. 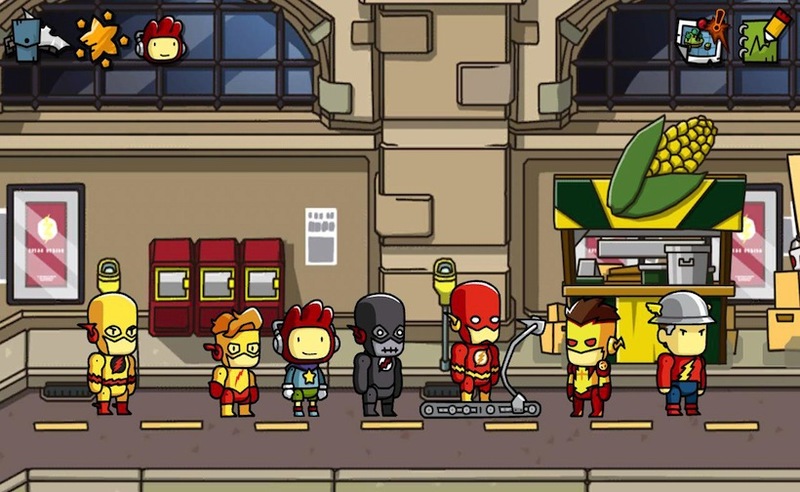 While Marvel is getting the LEGO treatment, DC Comics has been there and done that, moving onto the world of Scribblenauts. 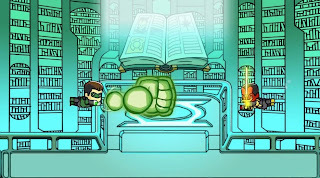 Developer 5th Cell promises an abundance of superheroes and villains from DC Comics' lineup of all-stars, including some of the more obscure characters. 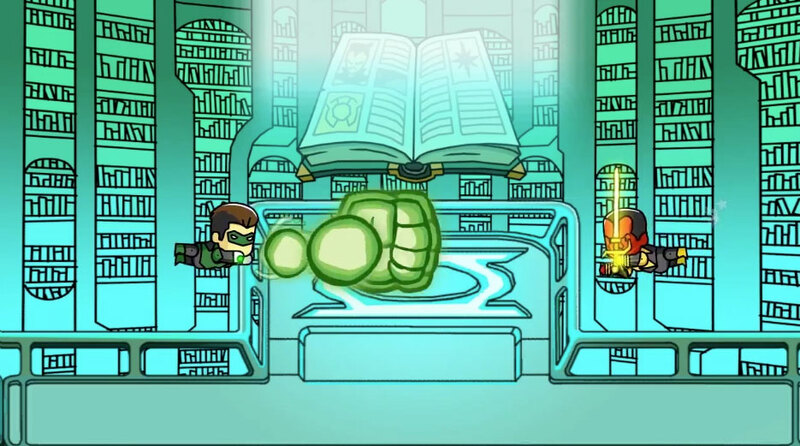 You can bet there will be plenty of puzzle-based missions requiring you to spawn the correct item or hero through typing out a word. 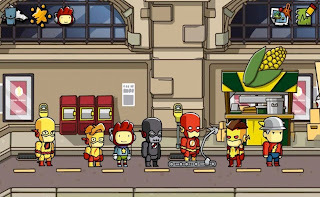 Yes, this is a game more toward the child market, but DC Comics fans should find a lot to love with Scribblenauts Unmasked as well. 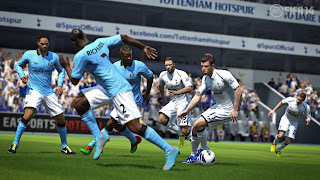 Utilizing the Fox Engine, Konami's Pro Evolution Soccer 2014 is aiming itself to be the most realistic soccer simulation on the planet. Everything in the game is being focused on how the ball itself feels, how high of an arc it flies depending on the player, and so forth. The Motion Animation Stability System (or M.A.S.S.) will determine how individual players on the field react to one another. Available on a wide array of platforms, including PlayStation 3, Xbox 360, Windows PCs, Nintendo 3DS, PSP, and PlayStation 2 (the system that never quits! 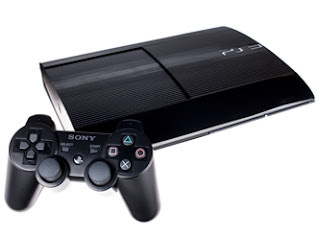 ), there are plenty of ways to get some Pro Evolution Soccer 2014 into your soccer-loving life. 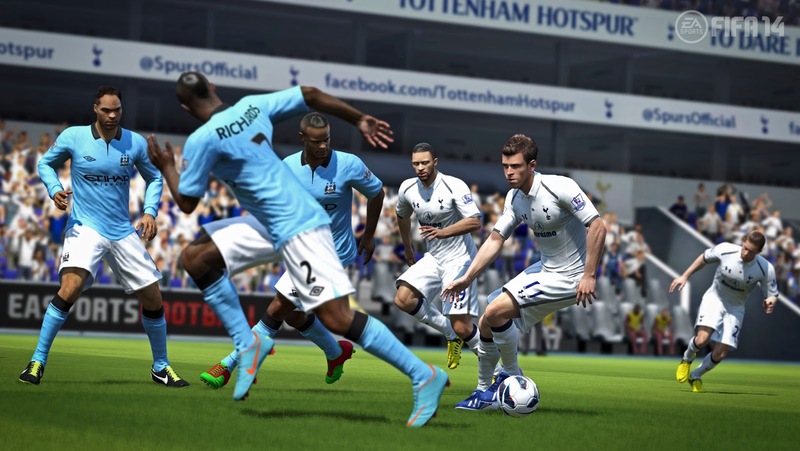 Releasing on the same day as Pro Evolution Soccer 2014, FIFA 14 is EA Sports' take on the world's favorite sport. 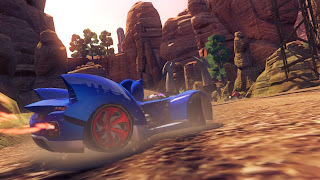 A great amount of features have been included in this version, such as an improved career mode, new teams, a new engine for the Xbox One and PlayStation 4 versions, and a 2vs2 online multiplayer season mode. Like PES 2014, FIFA 14 will be releasing on pretty much every imaginable platform save for some notable exclusions. 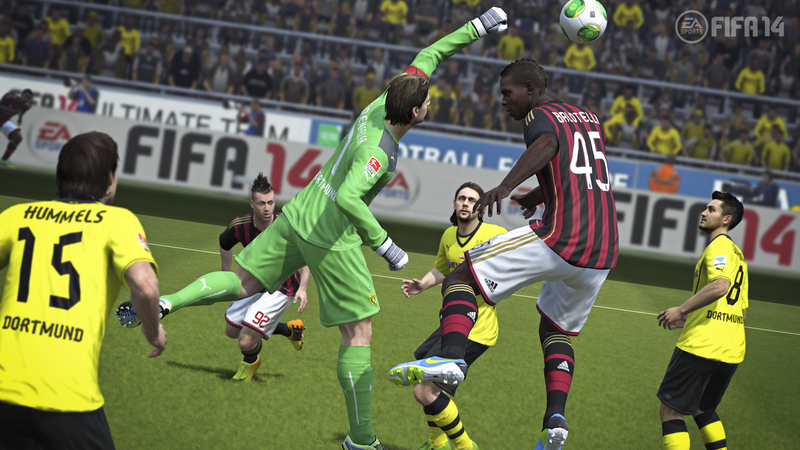 While FIFA is the brand that sells more, we've found its rival usually outperforms it. We'll see if this year's results are the same.